Brass milling -- including C260 (yellow brass), C360 (free machining or leaded), and C464 (naval brass) -- is a specialty at AT Precision. Brass is a metal composed primarily of copper and zinc. By changing the proportions of these main two materials a wide variety of brass alloys can be created with a range of different properties. Because brass mills very easily, AT Precision can take advantage of our high speed brass milling centers with balanced tool holders to reduce cycle times without sacrificing surface finish. 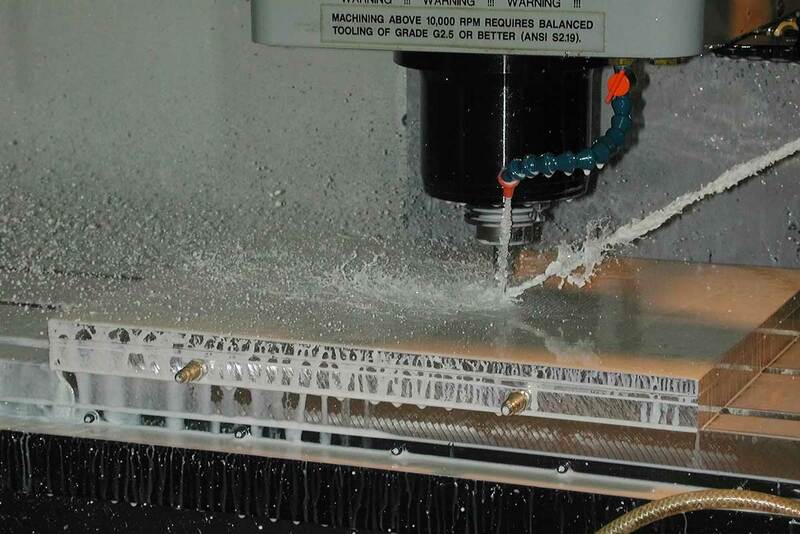 AT Precision provides custom brass milling services for companies worldwide. Brass milling requires specialized milling machinery, trained brass milling operators, and engineers with extensive brass milling experience. AT Precision offers all of that and more. For brass milling component pricing, please share details about your project with us. We will provide a no-obligation quotation as quickly as possible.